A pilot program will bring a greener hybrid bus to Israel’s Sharon region. Here’s some good green news for 2011 in Israel: In addition to the thousands of electric cars that Better Place hopes to bring to Israel next year, a hybrid bus will also be tested that offers a 50% reduction in emissions and fuel savings of up to 35%. 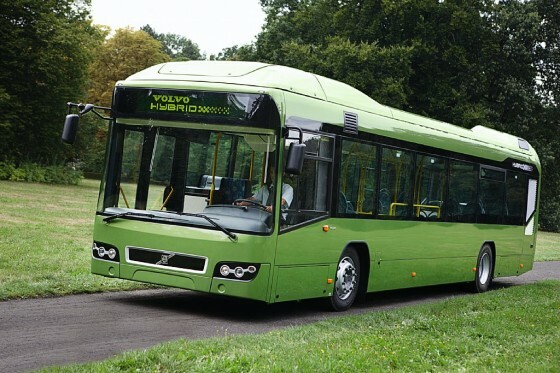 The Metropoline bus company plans to test a Volvo 7700 Hybrid bus on the company’s routes in the Sharon region, TheMarker reported (in Hebrew) today. The 7700’s lithium-ion battery is charged during braking via the electric motor/generator and then provides energy to the electric motor for drive power.